The Indian Super League is a professional football league in India. 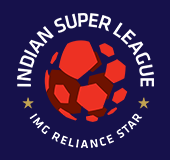 The league is one of the top-tier football leagues in India, the other being the I-League. The league features eight franchise teams from all around India.